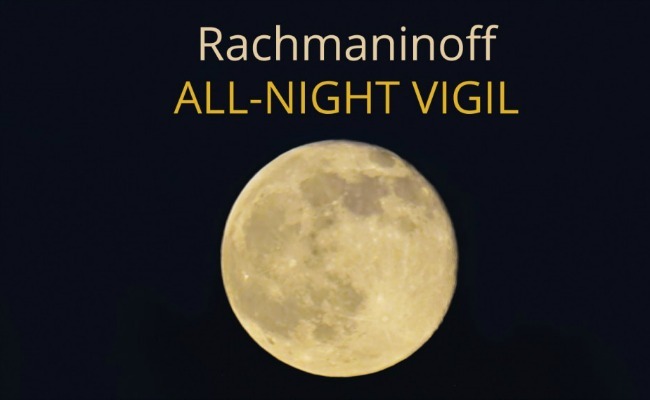 The Phoenix Chorale’s new recording with the Kansas City Chorale debuted at #1 on the Billboard Classical Chart. 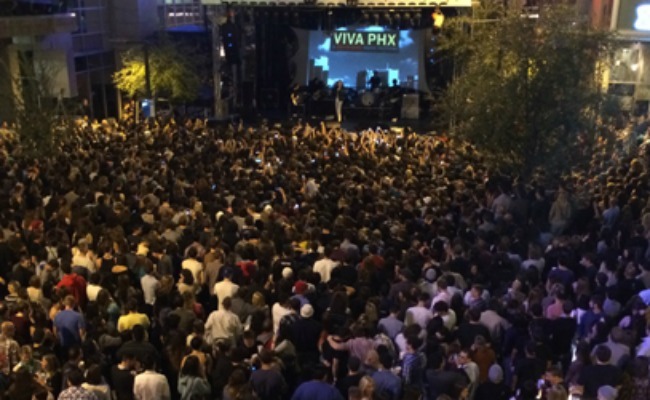 Downtown Phoenix, Inc. CEO David Krietor gives an update on the status of DPI, as well as a look ahead to some important upcoming events. 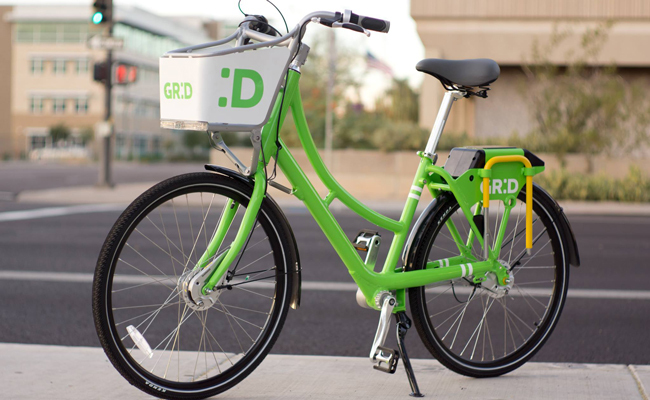 In its first three months, Grid Bike Share has more than tripled the number of bikes available and has 2,250 registered users. 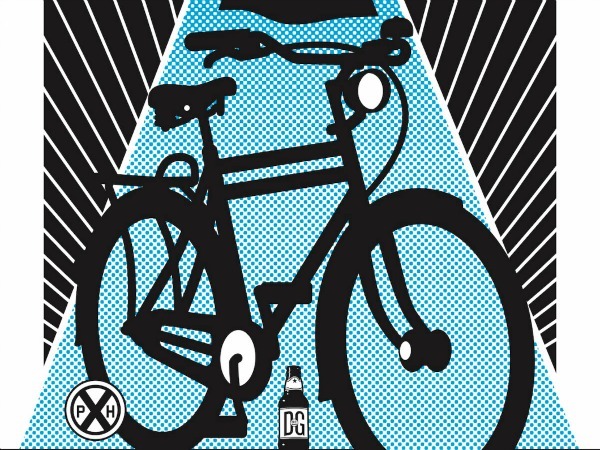 This Sunday, the Grand Avenue Members Association has organized the inaugural DeTour de Grand, a daylong bike tour, art walk, and block party on Historic Grand Avenue. 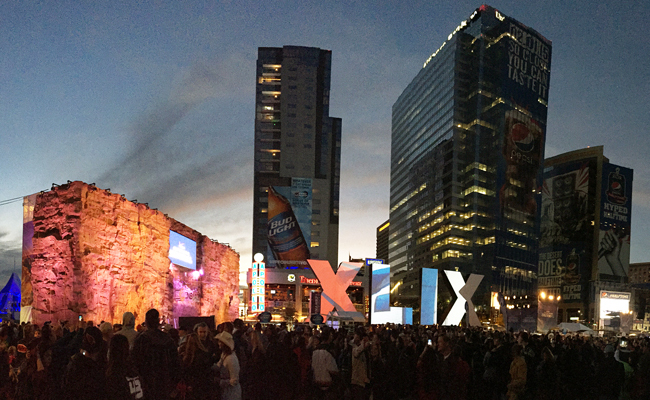 Downtown Phoenix showed its readiness to evolve during this year’s Super Bowl festivities. 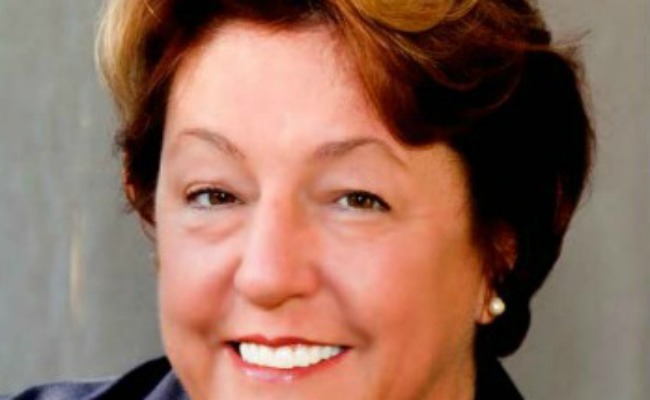 Longtime Phoenix Community Alliance member and community activist Adrienne Gill has been announced as their new Executive Director. 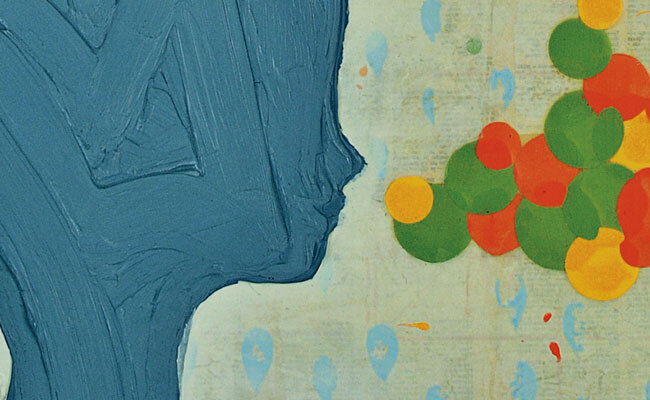 The second annual Art d’Core Gala highlights upcoming events in the spring arts season and kicks off the 27th annual Art Detour. 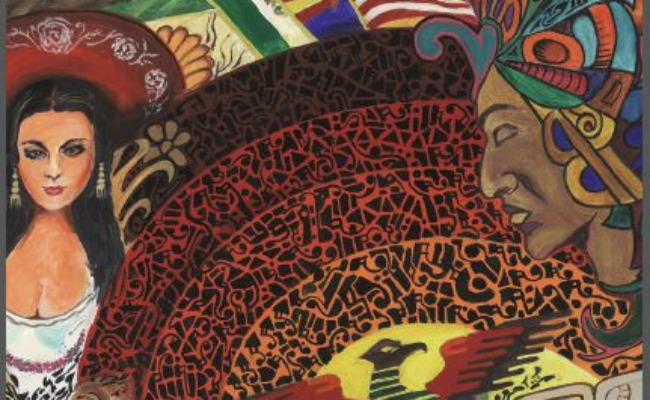 The mural project in the Paseo de ALAC decorates the cover of the new Downtown Phoenix Directory. 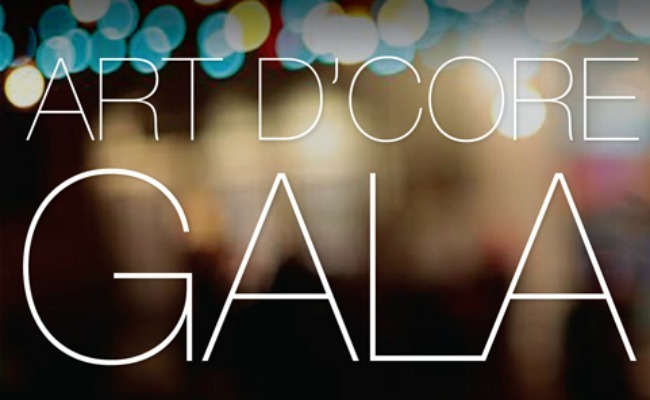 As more than 100 Articipants are expected to make this the largest downtown Phoenix arts event in Art Detour’s 27-year history, several other arts-related events are planned for you, including the 2nd annual Art d’Core Gala. 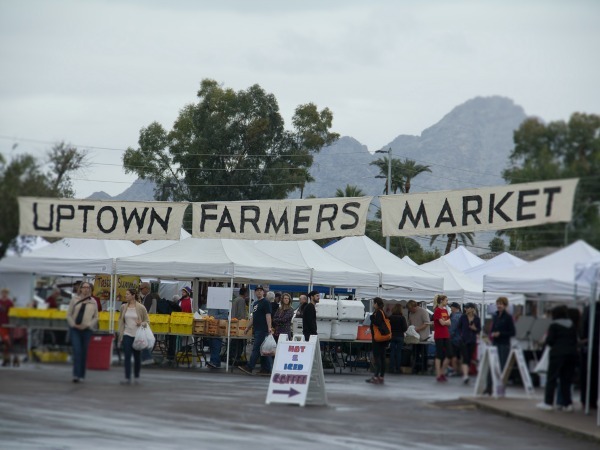 Beginning Wednesday, February 4th, the Uptown Farmers Market will run on both Wednesdays and Saturdays at the SE corner of Central Ave and Bethany Home.